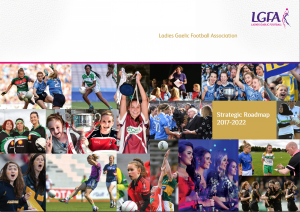 THE Ladies Gaelic Football Association has revealed details of its Strategic Roadmap 2017-2022. The content of the document will map out the future of Ladies Gaelic Football up to 2022. Details of the plan were announced at the LGFA’s 2018 Annual Congress at the Crowne Plaza Hotel in Dundalk.